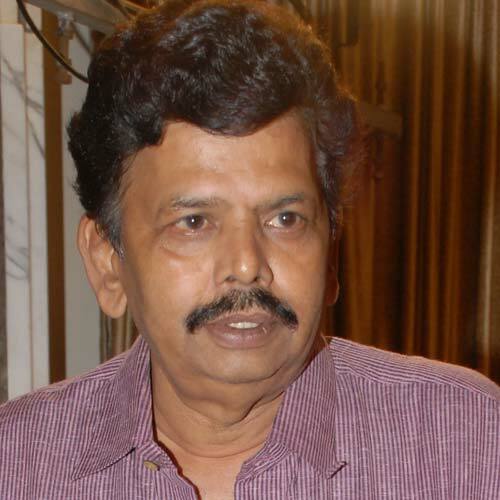 MUMBAI: Indian Tv & Film Actor Vinay Apte at 62 breathed his last at Kokilaben Ambani hospital in Andheri on Saturday evening. He was suffering from breathing problems since a many time ago. A veteran of several Marathi and Hindi films, such as Chandni Bar, Ek Chalis Ki Last Local and Rajneeti, Vinay Apte was also active on the theatre and TV. Vinay Apte had gone for a Hindi film shoot to Shimla in September. His breathing problems exasperated ever since he returned. “He was admitted to the hospital for a month and was recuperating at home after his discharge last month. However, on Friday night, he again moaned of shortness of breath and took him to the hospital. This morning, his blood pressure dimmed and by evening 6pm.